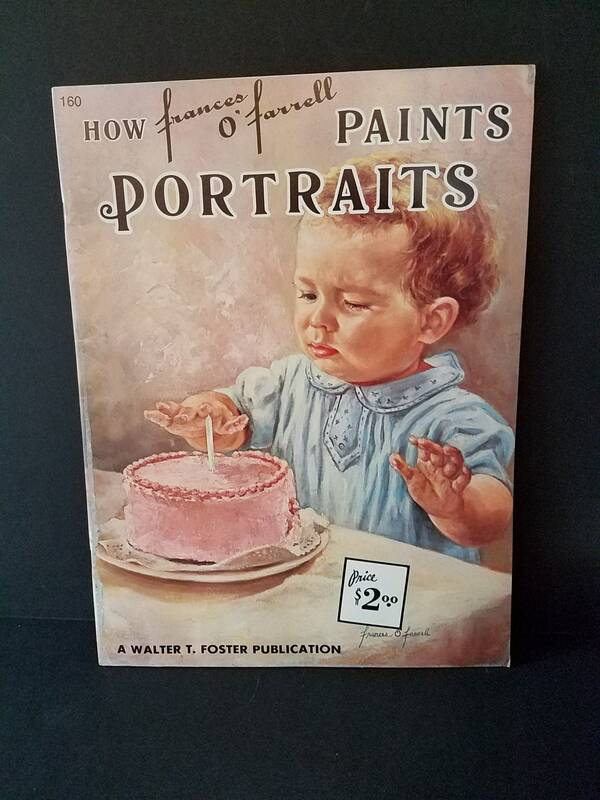 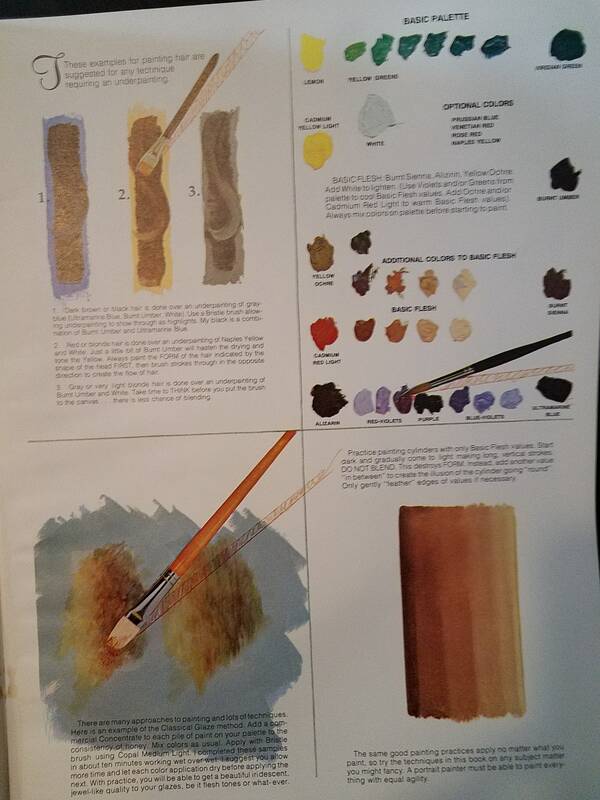 This Walter Foster Publication is from the 70's and is titled "How Frances O'Farrell Paints Portraits". 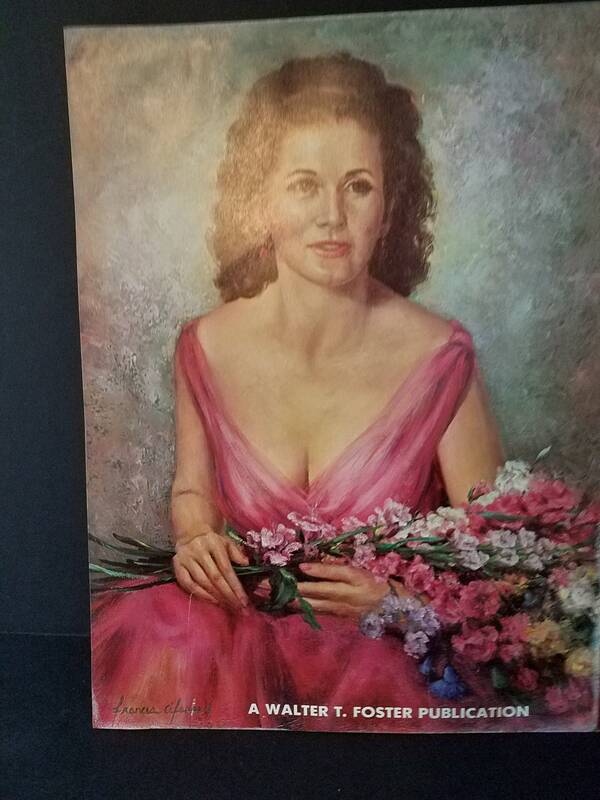 Frances O'Farrell Eley (1923-2015) was an accomplished actress and portrait painter, painting Betty Ford and Queen Elizabeth II among many other famous people. 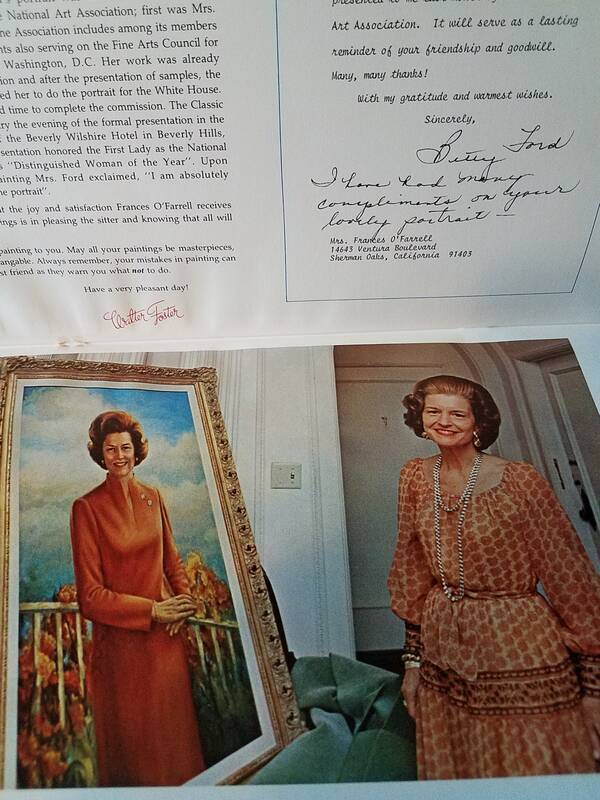 In this book, she shows 16 of her portraits and how she painted them, including Betty Ford. 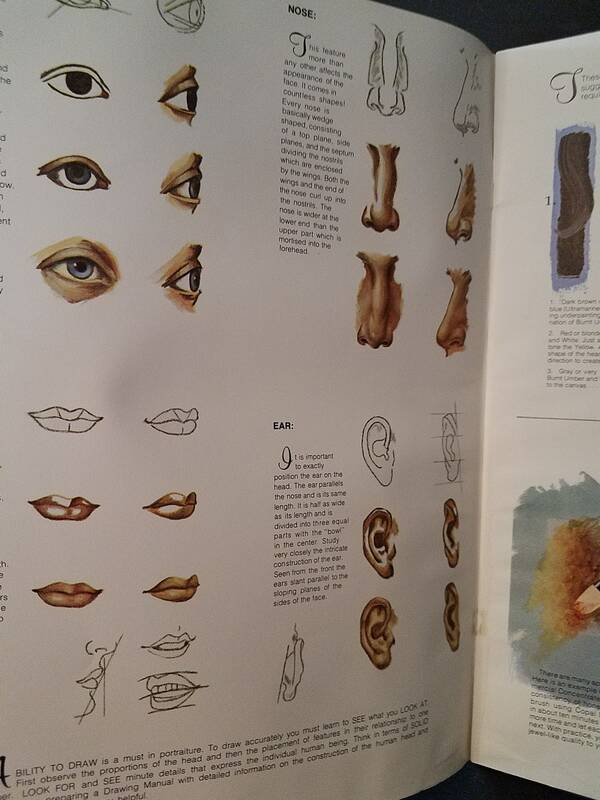 It has 36 pages and is 13.75 x 10.25". 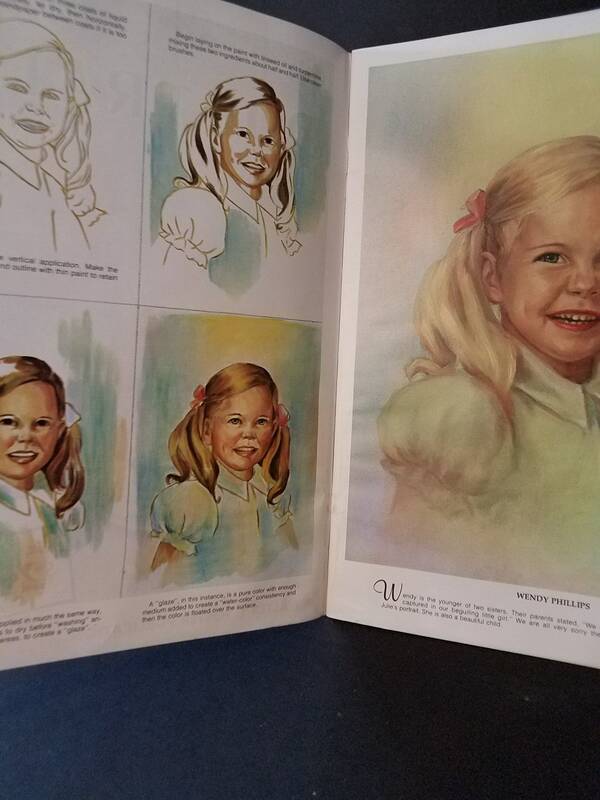 It's in really good shape, no marks inside or out but has slight wearing on the edges of the cover.